Home » » Police Rescue Three Young Men About To Be Buried Alive By Suspected Thugs. Police Rescue Three Young Men About To Be Buried Alive By Suspected Thugs. 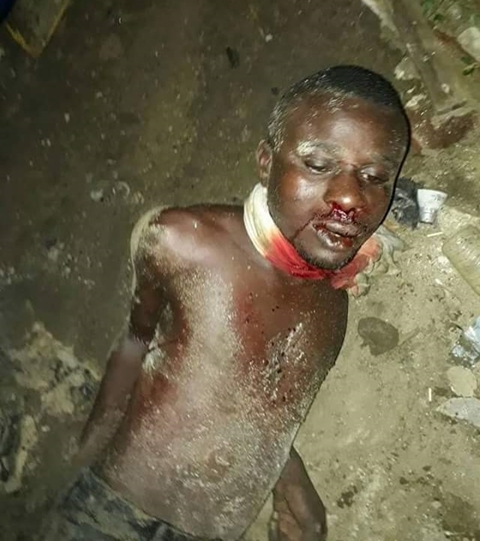 Some local residents with the help of the operatives of Nigerian Police have reportedly rescued three young men about to be buried alive by suspected thugs in Rivers State. 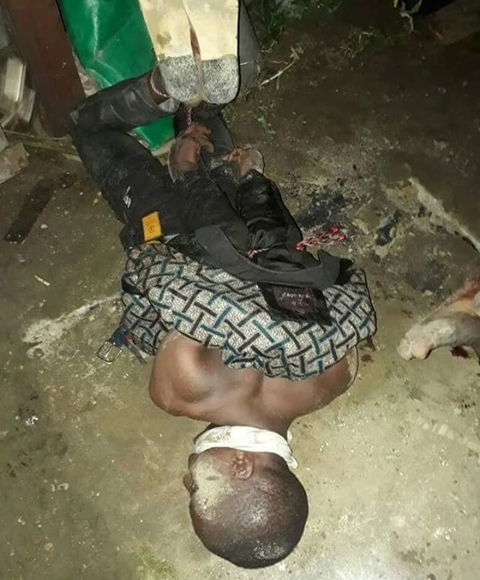 The gallant operatives of the Nigerian Police Force, have rescued three young men identified simply as Sotonye, Bobmanuel and Opusunji, in Mgbuosimini Community, around Agip axis in Rivers State as they were about to be buried alive by suspected thugs. Multiple reports from social media reveal that the victims who are all indigenes of Abonnema, were rescued on Saturday with the help of some youths in the area.